Avoid Coffee/Spicy Food with Antibiotics: Myth or Fact? ​Avoid Coffee/Spicy Food with Antibiotics: Myth or Fact? ​Is it okay to drink coffee or eat spicy foods when you're on antibiotics? Grace Lim Eng Fui, a Pharmacist from the Pharmacy Department at Sengkang General Hospital, dishes the truth on a common health myth. ​​, should they be avoided when taking antibiotics? Grace Lim Eng Fui, a Pharmacist with Sengkang General Hospital (SKH), addresses this common health myth. Question: I’m on a course of antibiotics but I need my caffeine and I love spicy food. Can I still have them? Answered by Grace Lim Eng Fui, Pharmacist, Pharmacy Department, Sengkang General Hospital (SKH), a member of the SingHealth group. While coffee makes you alert, your body has to break it down to get rid of it. Some antibiotics can change the way your body processes caffeine, slowing its breakdown. This can cause you to feel jittery or experience headaches – surely, you don’t want that when you’re trying to recover from an infection. The milk in caffeinated drinks also weakens the absorption of antibiotics, making your body less effective in fighting off infections. Remember, caffeine also exists in sodas, energy drinks and chocolates. 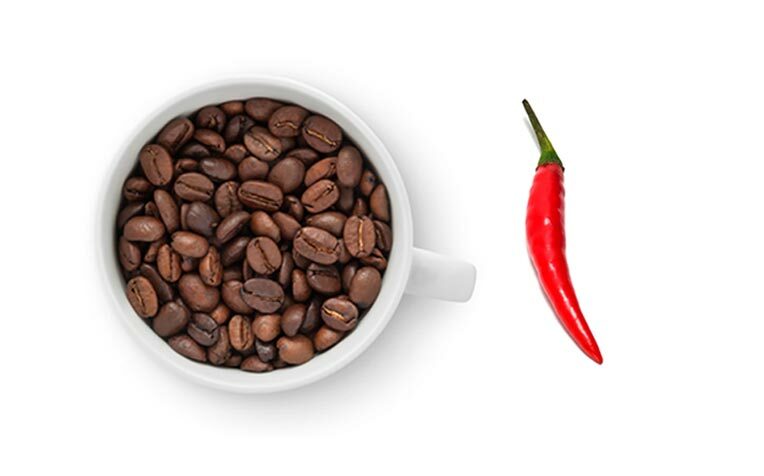 Spicy food and caffeinated drinks can worsen diarrhoea and nausea, common side effects of some antibiotics. It will be wiser to go easy or better still, avoid your favourite ‘tom yum’ and ‘kopi’ until you’ve completed the course of antibiotics! Myth or fact – Should you avoid chicken and seafood after surgery? Click the link to find out. How safe is it to consume leftovers? Click the link to find out.